German DJ and producer tINI has been long praised as one of the leading ladies in the house and techno industry. 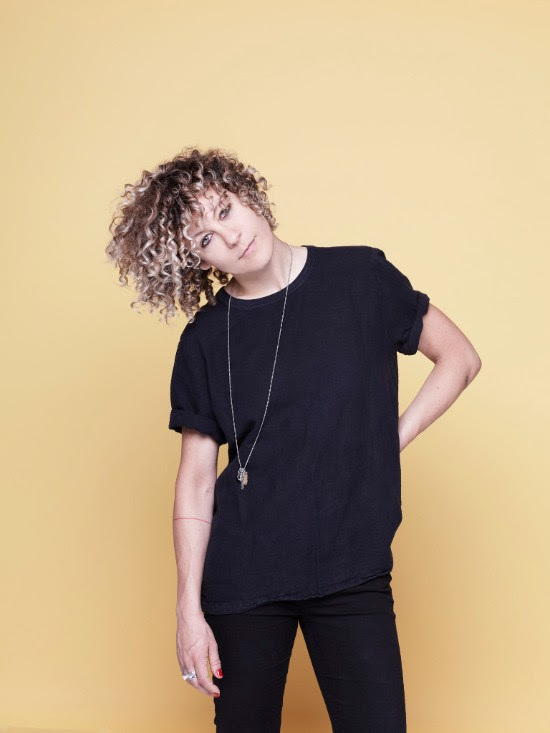 Based between Berlin and Ibiza, tINI is constantly on the fly making stops in the hottest nightclubs and events all over the globe, some of which being none other than Sonus Festival, Paradigm and Melt. After a huge European summer where tINI played dates across Italy, the UK, Romania and more, she was also asked to close out the hugely popular event series in Ibiza The Zoo Project to a massive crowd. With a passion for spreading love to all those far and wide, tINI has also made a name for herself through her own parties named ‘tINI and the Gang’. Her events have grown to become a massive success and she’s recently taken the bandwagon to Barcelona, Ibiza (a personal milestone of hers), Frankfurt and Miami with further parties packing-out the coming months. In 2008 tINI joined Desolat and the Artist Alife family, after she caught attention of Loco Dice during few performances at the same spots. No doubt this was an initial spark. Becoming a constant part of the worldwideDesolat nights by that time, her profile assumed shape, while more and more clubs became aware of the curly haired talent with that powerful, vivid temper, who intuitionally knows how to enchant her crowd whether during smart-building warm-up or igniting main-time sessions. “That’s Right“, her production debut on the Desolat X Sampler in 2009, became a timeless groove monster with high profile DJs worldwide and a perfect proof that future is looking bright for this grand dame of deep twisted tech funk. Residencies for Ibiza’s original Ushuaia, London’s in-demand “Fuse” events and Cocoricoin Italy plus being the official tour support for Marco Carola on his worldwide album presentation were just a few highlights of recent months. As tINI‘s life is ruled by magic moments and deep acquaintanceships, her first longplayer has been named after her best friend “Tessa“, who was the first person to introduce her to the colourful, sometimes dreamlike world of Ibiza, where tINI spent the summer of 2010 and produced a majority of her album. It’s a musical documentation of an influencing stage of life, inspired by a chaotic but at the same time peaceful island and special people she met there and who can even be heard in many of the tracks.